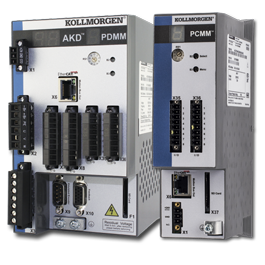 The Kollmorgen AKD® Series includes a complete range of Ethernet-based servo drives that are fast, feature-rich, flexible and easy to integrate into any application. 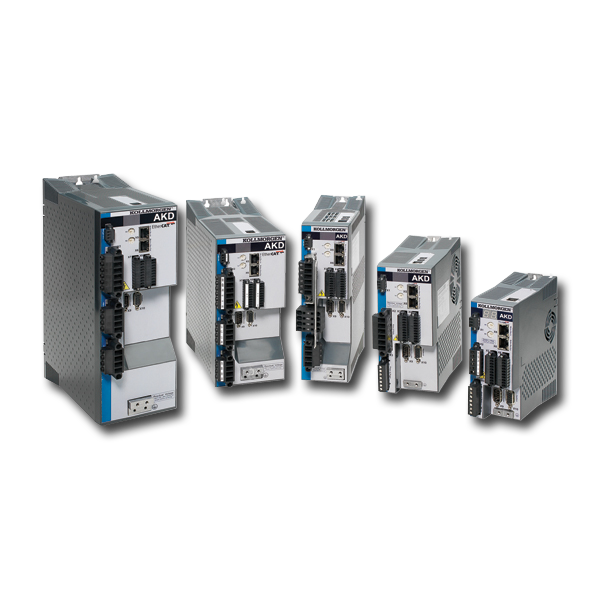 These next-generation drives offer plug-and-play commissioning for instant, seamless access to everything in your machine. 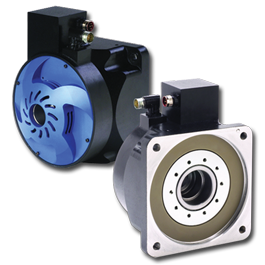 Paired with our best-in-class servo components, AKD drives offer industry-leading performance, communication options and power levels—all in a smaller footprint. 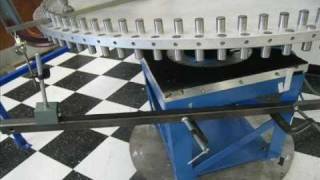 Highest bandwidth torque-and-velocity loops. Fastest digital current loop in the market. 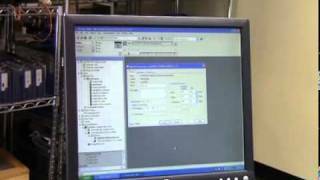 Multiple bus choices for system optimization, including EtherCAT®, SynqNet™, Modbus/TCP, CANopen®, EtherNet/IP and PROFINET. Note: The AKD 1.15 (and newer) firmware does not support NAxx hardware variants. Our modular safety solutions interface with AKD drives and Kollmorgen Automation Suite™ to provide seamless access to all important safe motion functions – including a complete range of PLe and SIL3 safe stop, velocity, position, direction and brake functions. Complete the motion safety chain, from sensor to drive, with our KSM-compact Safety Module or KSM-modular Safety PLC.